No, you didn’t sneeze… You just pronounced EBITDA. Did you say it correctly? Who knows! All joking aside, if you have ever bought a funeral home, refinanced your funeral home mortgage, sold your funeral home, or analyzed funeral home financials, you have most likely heard the term. EBITDA’s main function is to determine how much cash your firm, or the firm you are looking to buy, has available after all operating expenses have been paid. Some consulting companies will tell you that increasing your EBITDA is the easiest way to increase the value of your funeral home, but is it the most important analytic? What does that mean? In layman’s terms, it’s your net income (found on your profit and loss statement) with interest expense, federal income taxes, depreciation, and amortization added back into the net income figure. These items can be added back because they are non-cash items or are not considered a component of operating cash flow. Why is it important? 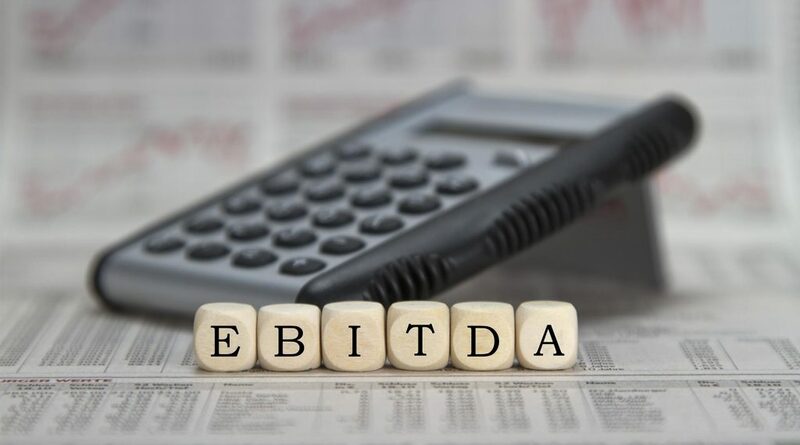 A strong EBITDA margin is important for funeral homes because for years and years (and still to this day), the most common way of determining the value of a funeral home has been to use a multiple of EBITDA. Today, the most common multiples applied to EBITDA for funeral home values are four to six times. For purposes of succession planning, EBITDA is important, but even more important are the factors that directly impact EBITDA. 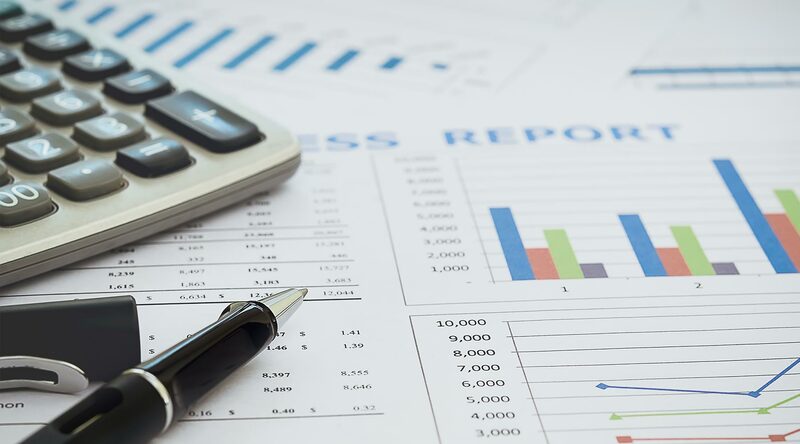 To increase the value of your operation, you must identify the variables that are directly affecting the financial performance of your business and minimize the impact of them. 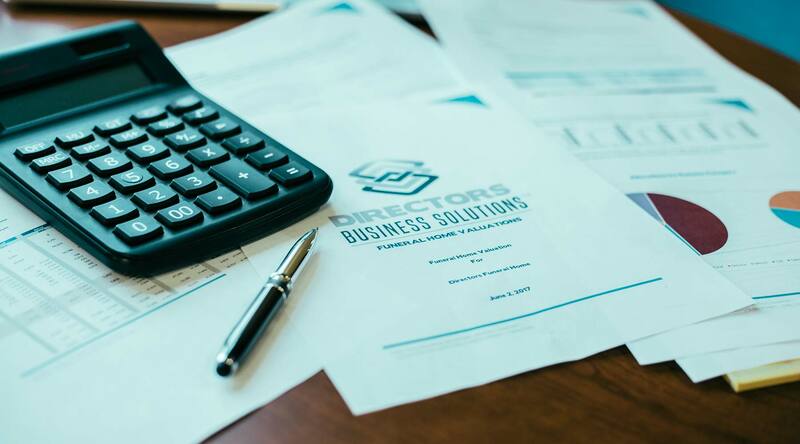 As part of DBS’s valuation services, we will show you how you stack up against industry averages and identify areas that are impacting the value of your business.